What? 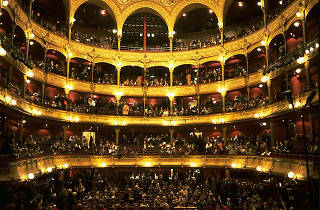 The New York City Ballet visits Paris for a series of 20 shows with the Orchestre Prométhée. Growing in popularity since its inaugural 2005 edition, Les Étés de la Danse showcases a different ballet company or choreographer from around the world each year. This summer, it’s the turn of the New York City Ballet, under the direction of star choreographer Peter Martins. 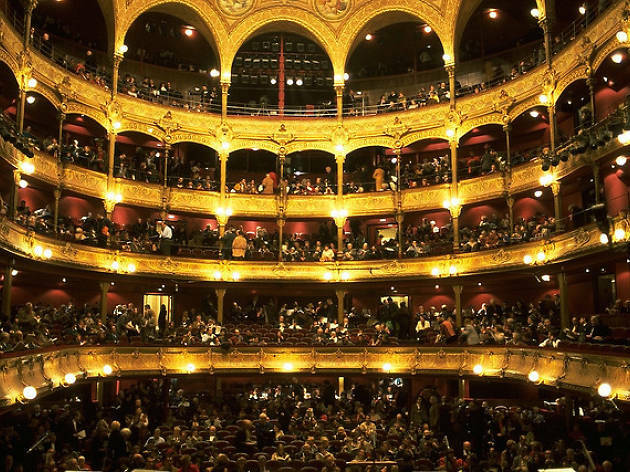 At a time of year when ballet seasons at many of the large venues around Paris begin to wrap up, Les Étés de la Danse allows visitors to enjoy ballet throughout the summer at one of Paris’s most prestigious theatres, the Théâtre du Châtelet. Performing 20 shows across the season with the Orchestre Prométhée (who played alongside Miami City Ballet at the festival’s 2011 edition), the New York City Ballet will be showcasing the works of some of ballet’s greatest choreographers, including George Balanchine, Jerome Robbins and Peter Martins himself, as well as some more modern routines from the likes of Justin Peck, Alexeï Ratmansky and Christopher Wheeldon, with music by Tchaikovsky and Bizet, among others. This festival adamantly proves ballet can be made accessible to all, especially the young, with a brilliant programme of masterclasses led by dancers from the company available for intermediate and advanced dancers (aged 13 and above) and ‘movement workshops’ for even smaller ones. For more information on the programme and tickets, click here.